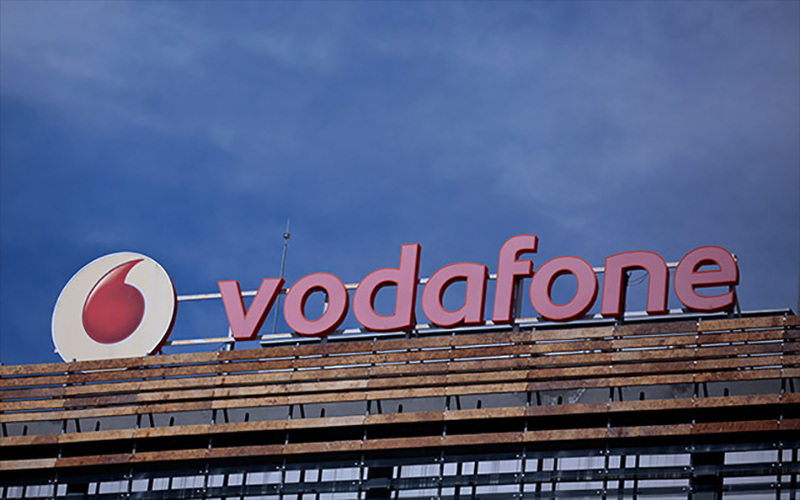 Vodafone Group Plc and Idea Cellular Ltd on Thursday unveiled the leadership team that will manage the company being created after merging the British telecom operator’s India unit and the Aditya Birla Group’s mobile-phone arm. Balesh Sharma, currently chief operating officer at Vodafone India, will be the new chief executive while Idea finance chief Akshaya Moondra will be the chief financial officer of the merged company, the two companies said in a statement. Idea managing director Himansu Kapania and Vodafone India CEO Sunil Sood will continue in their current roles until the merger is completed. Thereafter, Kapania will join the merged company’s board as a non-executive director. Sood will join the leadership team of Vodafone Group’s Africa, Middle East and Asia-Pacific operations. Ambrish Jain, deputy managing director at Idea Cellular, has been named as the chief operating officer. Manish Dawar, currently CFO of Vodafone India, will have overall responsibility for integration planning, governance and execution. A dozen other executives from the two companies have been named in the leadership team. The existing leadership teams of Idea Cellular and Vodafone India will continue to manage their separate businesses and be accountable for each company’s operational performance until the merger becomes effective, the statement said. Aditya Birla Group’s billionaire chief, Kumar Mangalam Birla, will be the non-executive chairman of the merged company as previously announced. Vodafone India and Idea had agreed to merge in March last year in a transaction that will create the country’s biggest telecom operator. The merger is likely to be completed by the end of June. The merger came after the entry of billionaire Mukesh Ambani’s Reliance Jio Infocomm Ltd in late 2016 threw the telecom industry into turmoil. While Idea and Vodafone India are merging, top carrier Bharti Airtel Ltd has acquired smaller rivals including the Indian business of Norway’s Telenor ASA and the consumer telecom business of Tata Group. Some others have either facing bankruptcy or have shut down their operations.